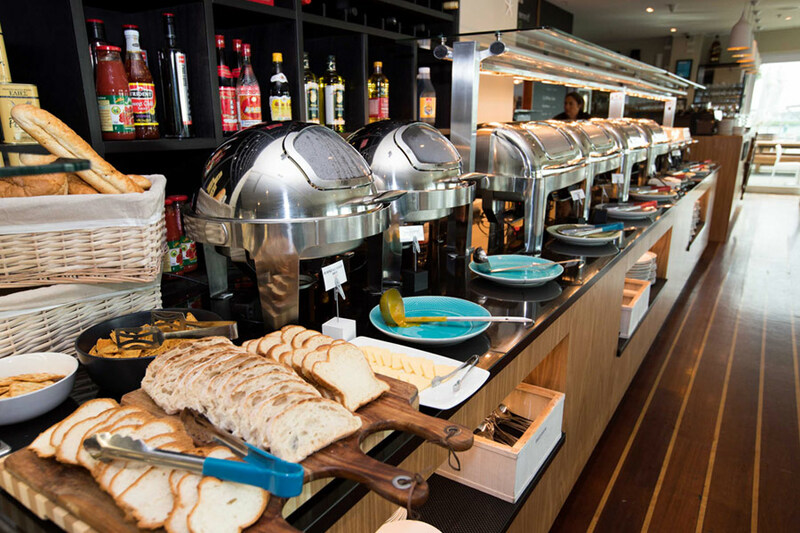 Home of Nautilus Buffet Restaurant & Bar Tauranga | Over 40 Dishes! 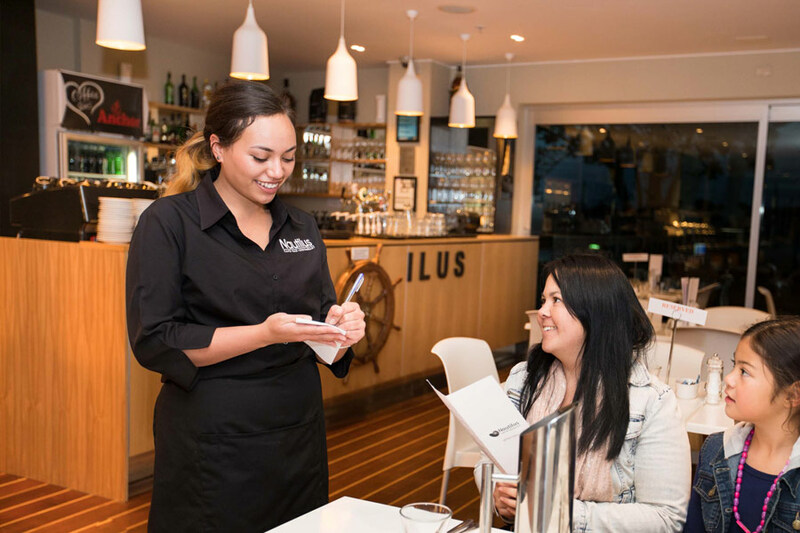 The Nautilus Buffet Restaurant is a top quality all you can eat restaurant in Tauranga, with over 40 dishes to choose from! 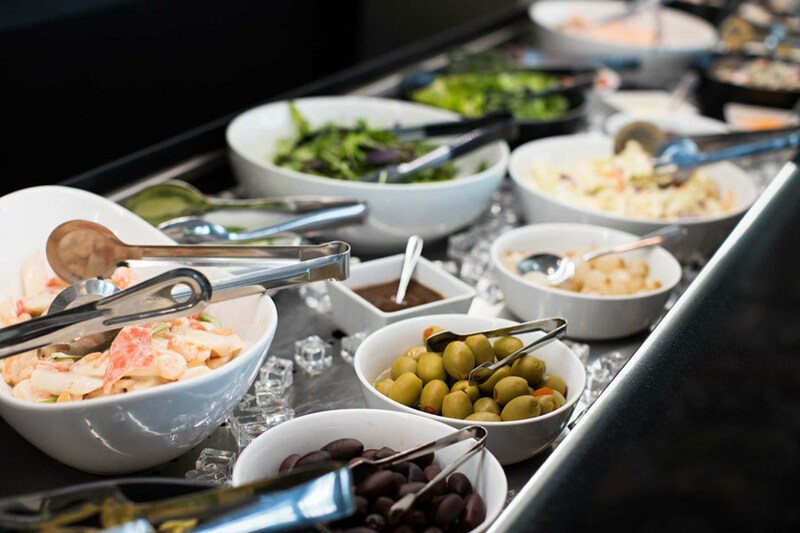 Our chefs focus on bringing you the very best of local seafood and produce crafted into delectable buffet dishes. At Nautilus, our locally sourced seafood is prepared daily. The fresh taste and smell of the bounty from the sea on your plate with every bite. 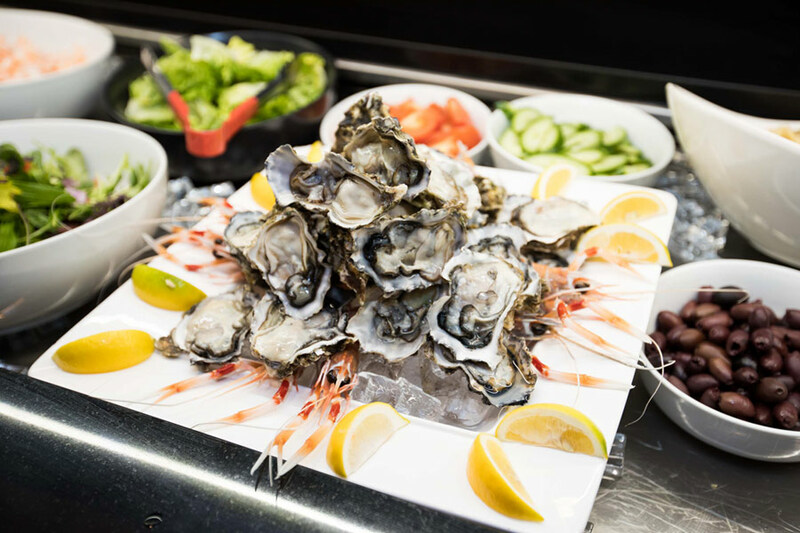 With the sea only metres from your dining table fresh seafood is a must and our buffet seafood dishes will satisfy your seafood craving. Our mouth-watering meats are freshly prepared and cooked to absolute perfection. Your taste buds won’t know what hit them. 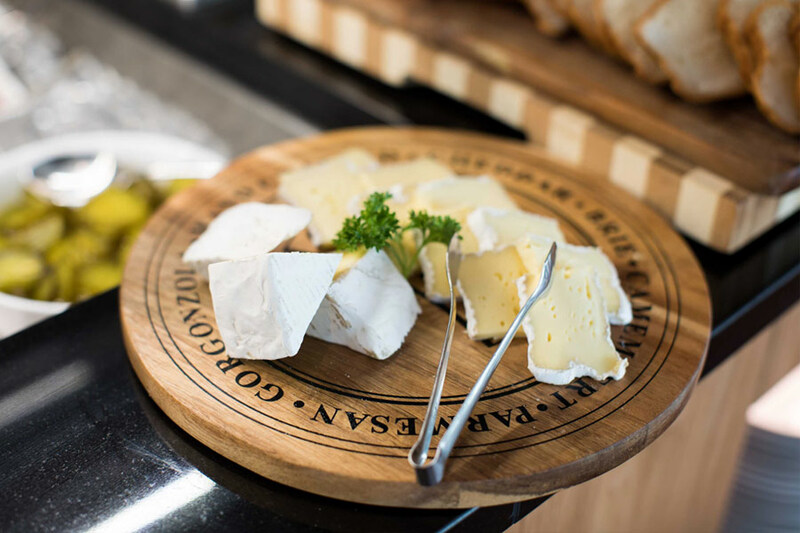 Accompanied by your choice of locally grown seasonal vegetables and salads the perfect meal awaits you. Garnished with a gravy to die for and sauces that dance across your palate as the perfect accompaniment to the perfectly prepared meat, seafood and produce. The selection of sweets and desserts we offer has something for everyone’s taste including the classic favourites. 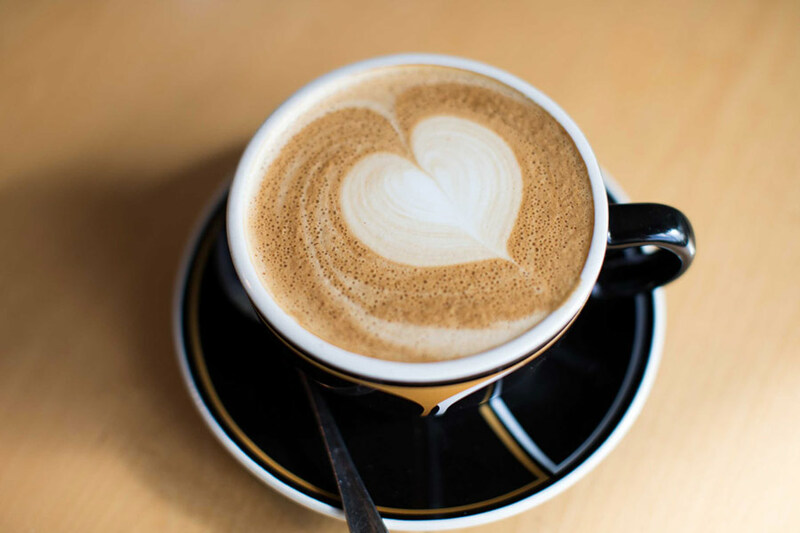 Follow up with some freshly ground and brewed espresso coffee. Your birthday is a very special occasion and we would love to treat you. So, bring a party of 3 or more guests to dine with you within 7 days of your birthday and you can dine FREE. 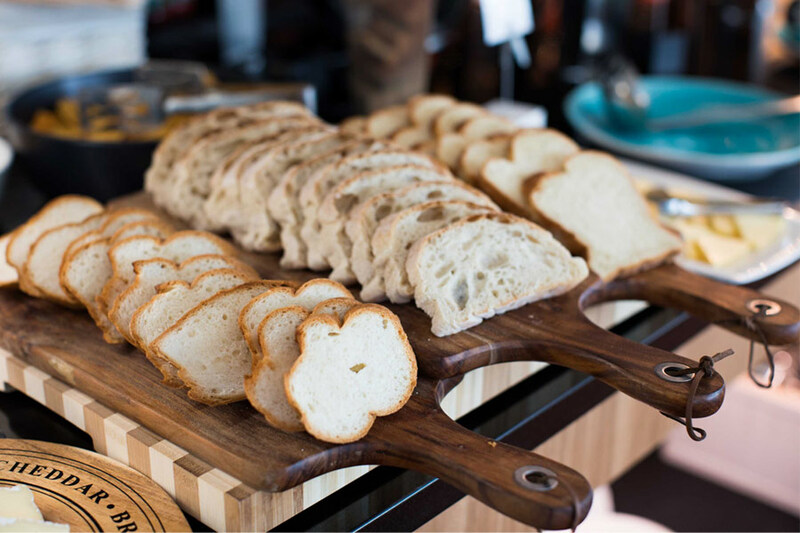 With an array of delicious, taste bud tantalising dishes made to please any palate as well as thirst quenching beverages and classic cocktails we have something for everyone. The Nautilus Buffet Restaurant provides a unique dining experience in Tauranga with wonderful ambience and unique surroundings. 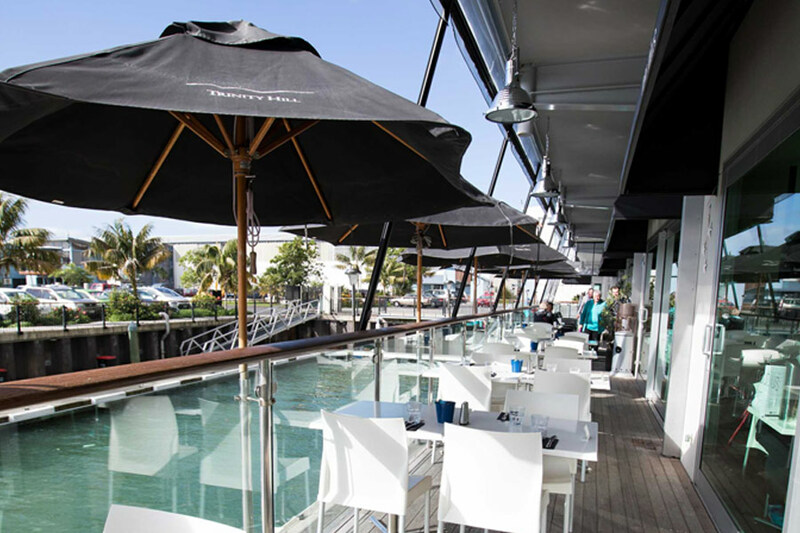 In our relaxed environment set apart from the main CBD, the Nautilus Buffet Restaurant captures the seaside atmosphere of Tauranga. Our friendly staff are passionate about making your dining experience with us one to remember. Locally sourced seafood, meat and produce. Our seafood is prepared daily, our meats cooked or roasted with your choice of vegetables and sauces. Over 40 different dishes to choose from.